“Father” is someone who spends their whole life to make us happy and surprise. So now its your turn to do something for your fathers. So a great day has come i.e., father's day and this is the one occasion on which you can show your love, affection and respect to your father. Now a big question is what to do for them and we have a complete answer to that. 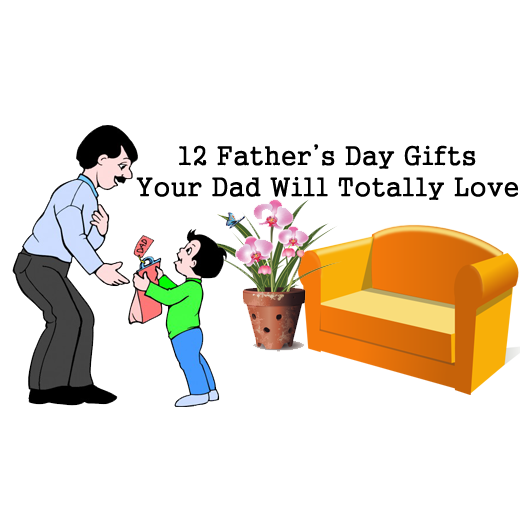 You can offer some gifts to your father and we are going to share some unique gifts with you for your father. a briefcase by Samsonite is one of the most beautiful and comfortable suitcase for your dad. 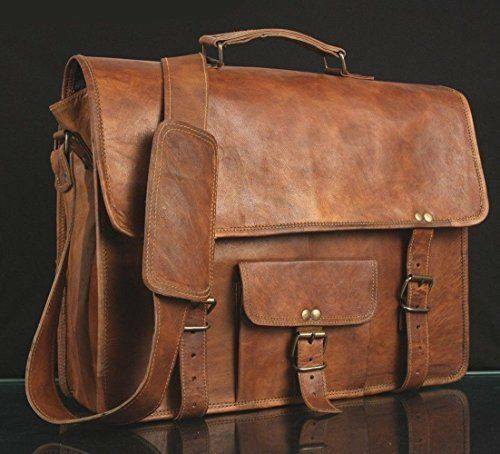 This soft briefcase can acts as a whole as it has special space for files, laptops, chargers and cables and pen pockets. This can be a great gift for your father on fathers day. 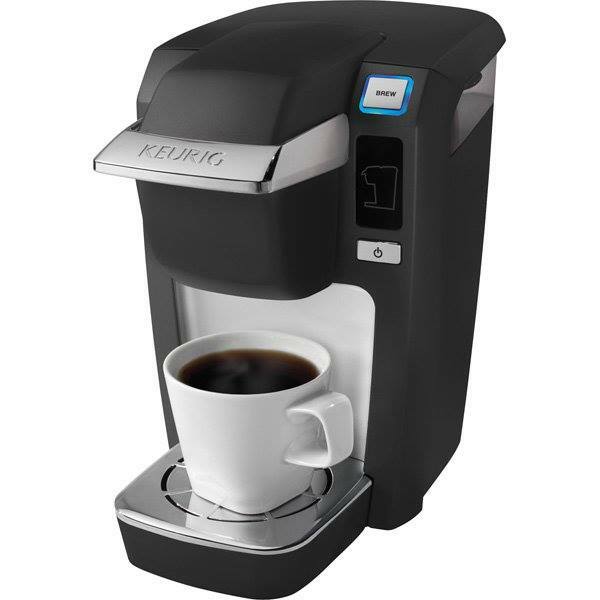 a coffee machine by Keurig is an ultimate gift for your dad if he is a coffee lover. It is of great design, compact size and can make a perfect cup of coffee for you. One of the amazing features is portability; your dad can get it anywhere. 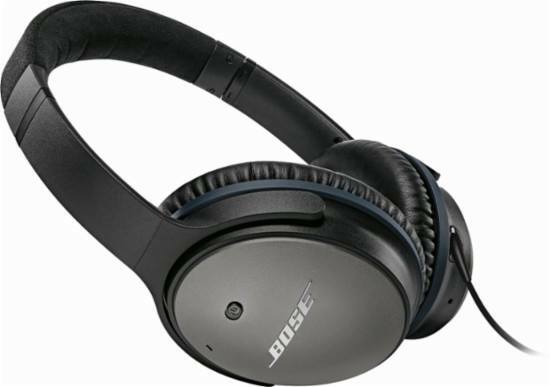 These headphones are easy to carry, more comfortable, cancels the sound, and reduces the noise while travelling and working. These headphones are available in black and white colors and can be a great gift for your father.If your dad is a music lover then it would be a plus point. These glasses will make your dad look cool and fashionable in every possible way. The glasses are oval and have protective lenses. These glasses can give you a company while travelling, working or in any activity. These glasses can work for both men as well as women. Slippers by ascot which your dad will want to wear on every occasion. 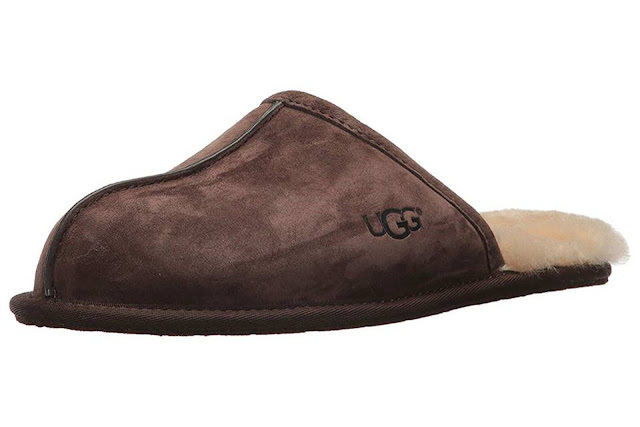 These slippers easily go with denims and formals. Durable and comfortable rubber sole helps you to feel comfortable in every situation. The origin of fur of the shoes is from Australia and are made up of leather. 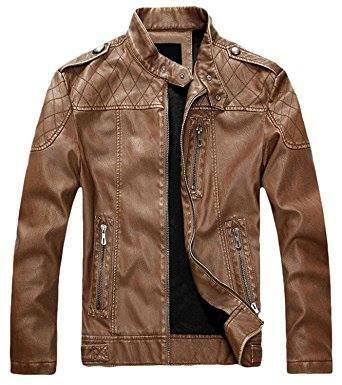 As the name suggests, it is made up of leather consisting of total 3 pockets i.e., 2 at the bottom and one on the inner side and all are functional pockets. So as to support the collar, a belt is attached which is adjustable. A zip design to the cuffs give it a fashionable look. These ties come in various designs and are made of 100% cotton. 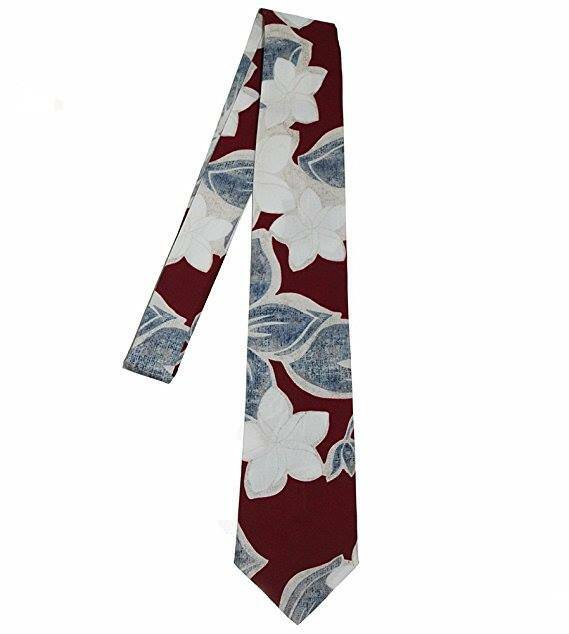 These Hawaiian ties can go with shirts and formals also. These ties can be a amazing gift for any men. A man can wear these ties on any occasion, party at beaches. 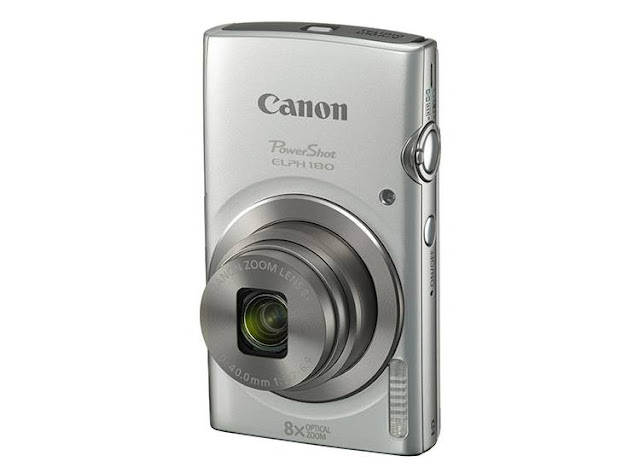 Canon Powershot ELPH 180 HS Digital Camera is slim, simple and stylish. Pictures clicked by this camera can be zoomed out and in to a greater extent. Pictures are of very good quality. This can be a complete soulmate to any trip or any occasion. 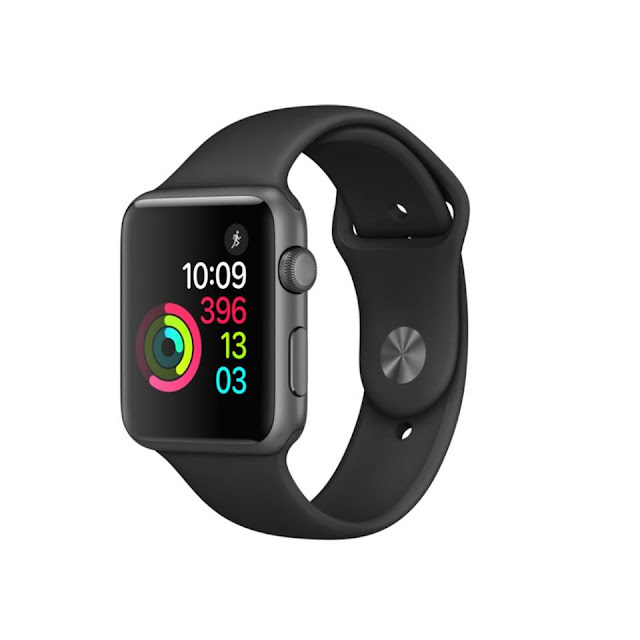 Apple Watch Sport 42mm Smartwatch could be a great gift for a man. One can put your phone in your pocket and can have all the notification on your apple watch. The internal battery works for more than 18 hours and connects to your phone via Bluetooth. If you want to do fun in sun, cool shades is the only solution. This makes you classy and trendy. Cool shades by Optixare one of the amazing shades. 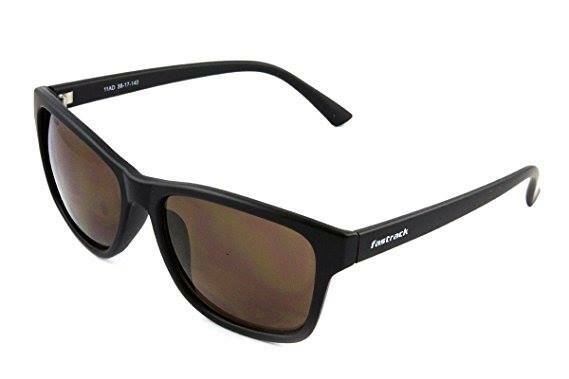 These shades are helps in protecting from the harmful rays and designed for both men and women. In day to day lives, it is easy to fix problems but to have a tool for it is necessary. 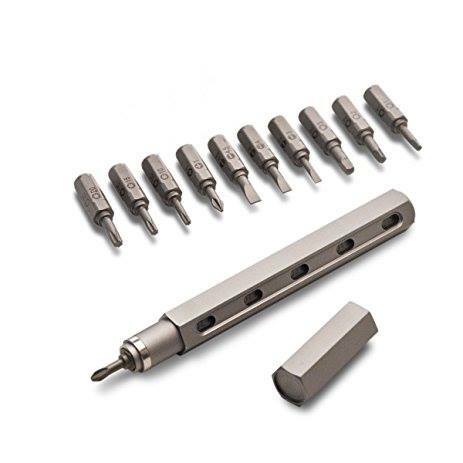 This tool pen is a problem solver to the small problems like loosening of the screws of computer, laptop, smartphones and eyeglasses. 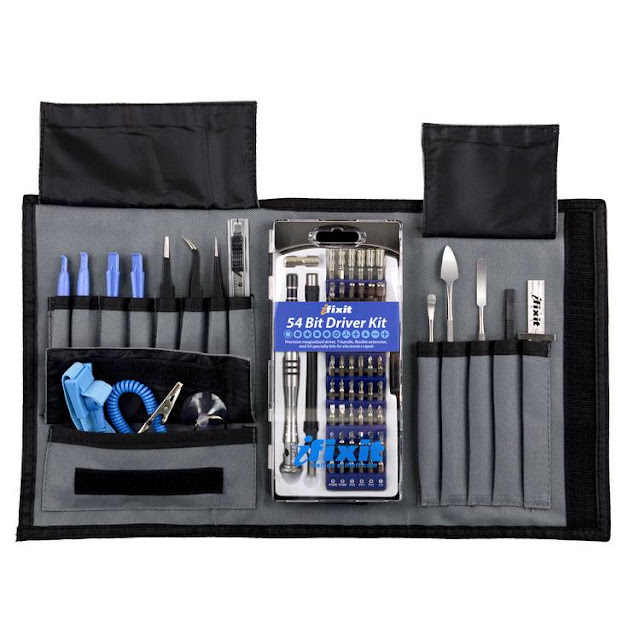 this toolkit consists of total 70 tools including plastic opening tools, tweezer sets, tech knife, suction cup and many more. This toolkit will help you to fix the devices, which are neither broken not, damaged but only need mini repair with this toolkit.